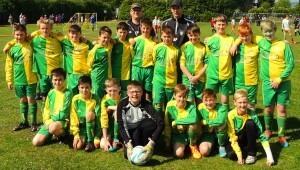 HENLLAN Football Club has been in existence since 1929 and caters for all ages from primary school upwards. Present home is at Top Park, Ty Coch Street, Henllan. Lawson Civil Engineering and Utilities Ltd is proud to be main sponsor of the Senior team which, like Lawsons, has an illustrious history of which it is rightly proud. The team was admitted to the Llandyrnog and District Summer league in 1932 and won the title at its very first attempt. The decade of the 50’s was a classic period for Henllan, during this time they finished inside the top 3 on 7 occasions, winning the title twice. The North Wales Times Shield was also won in 1957 and Henllan finished runners up in 1955 & 59. It was during these years that Roy Allen would have his first airing in a Henllan shirt. He would go on and play for Blackburn Rovers, Wolverhampton Wanderers and Coventry City. The 1960’s saw Henllan continue to be a successful Summer League outfit, only twice during the decade did they fall out of the top four , winning the title in 1963 and 1965, and the Shield in 1964. Over the next 40 years Henllan enjoyed some successes and some failures but, undaunted, the stalwart supporters kept faith and continue to do so. The 2012 season ended with a resounding success for the club, winning the Shield Final and ensuring that Henllan is still a force to be reckoned with in the Llandyrnog and District Summer League. 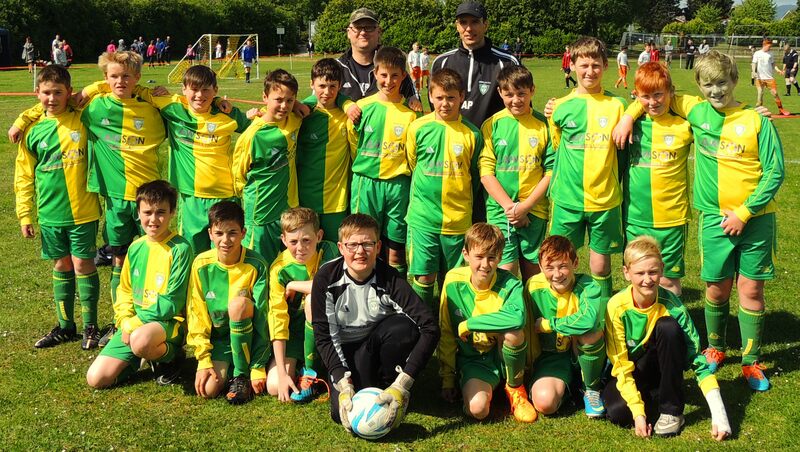 Ever mindful of investing in the future, Lawson Civil Engineering and Utilities Ltd also sponsors the junior team which plays in the Rhyl and District League. DENBIGH man, Owen Gallagher hasn’t been pulling punches in his quest to become the very best in his field and, with the help of Lawson Civil Engineering and Utilities, he’s well on his way. 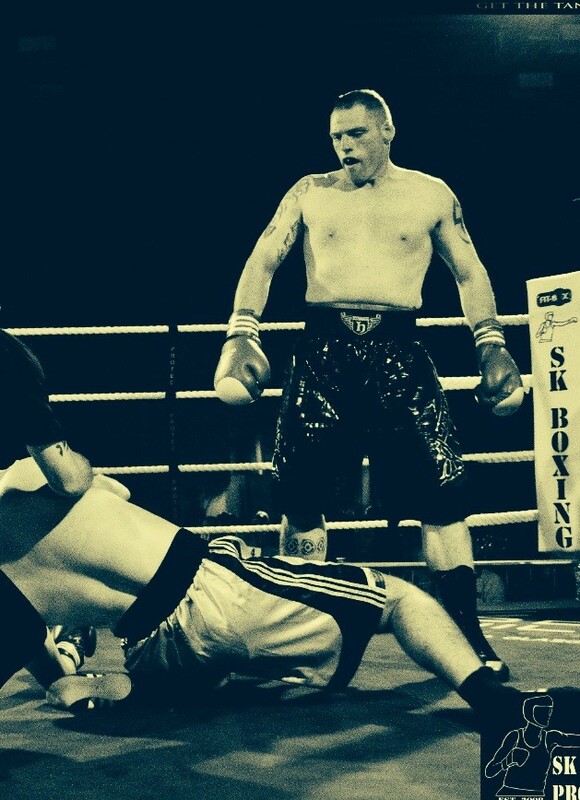 Owen, a scaffolder by trade, is currently both Welsh and British BBU Cruiserweight Champion and has successfully defended his British title twice since we have been associated with him. The BBU (British Boxing Union) is a semi-professional circuit and Owen travels around the UK to shows so our sponsorship is essential to him. Owen’s popularity resulted in his Cruiserweight fight at Denbigh Town Hall being a sell-out. This was the first show of its kind to be held at the Town Hall for 20 years and his overwhelming win was much appreciated by his army of fans. Owen has also boxed at other local venues as well as at prestigious venues in Birmingham, Liverpool, Glasgow and Stourbridge and, most recently, London. These are exciting times for Owen who is based at Elite Pro Boxing Club in Prestatyn which is run by his trainer, Stevo Green. With his past successes and recent form. Owen Gallagher’s name is certainly one they won’t be calling time on for a good few years yet. At a glittering awards ceremony attended by the Secretary of State for Wales and surrounded by local dignitaries, family, friends and colleagues, Frank Lawson Snr proudly received the Investors in People Gold Award earlier this year. The standard is the benchmark of good people management practice. 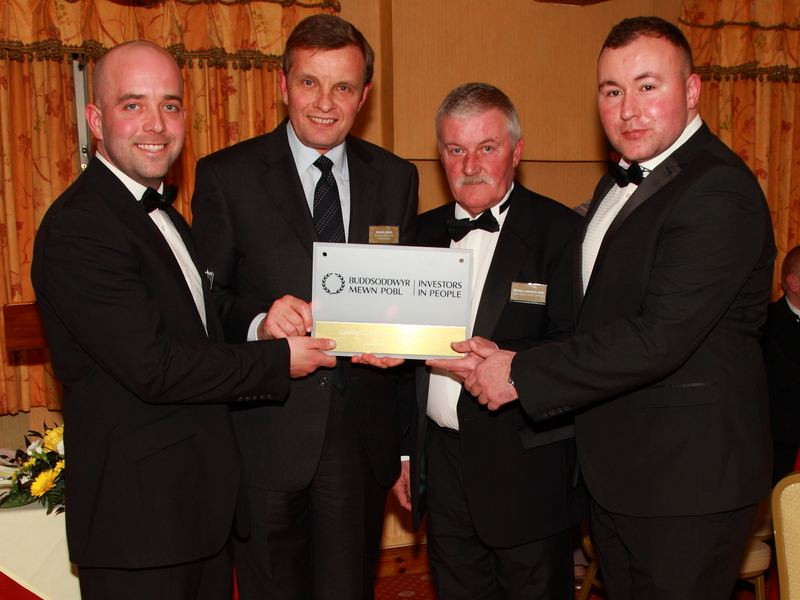 Lawson is the first construction company in North Wales to have been awarded the Gold standard and one of only two in the whole country. “Every minute, every day, people suffer and lives are lost needlessly because of a lack of safe water and sanitation.” Lawson Civil Engineering and Utilities Ltd is committed to supporting the fight to bring clean water to everyone throughout the world and, as a result, we are proud to sponsor the work of Water Aid UK.